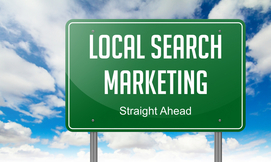 Search Engine Marketing arms you with a powerful, affordable and brilliant online marketing strategy. It doesn’t have to be expensive, just smart. 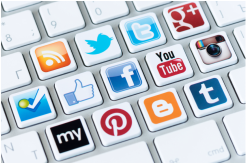 Social Media Marketing and Management gives you the power to capitalize on the Millions of Boston area customers that are socializing online. Are you in the mix? 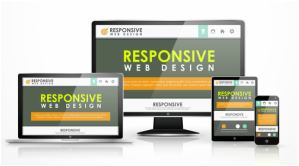 Affordable websites for all types of businesses that are designed to perform and look good at a reasonable price. Changes and updates made quickly!